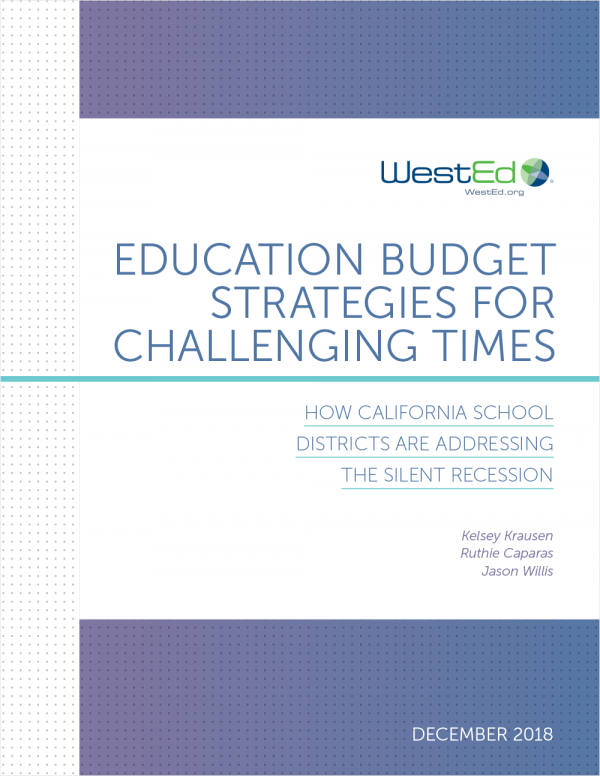 The Local Control Funding Formula in California will—for the first time—require every school district in the state to establish annual goals and specific actions to reduce chronic absence as part of the development of local plans. 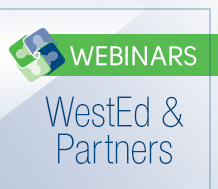 View this archived webinar to learn more about the formula and how to help improve student attendance to help analyze attendance data. 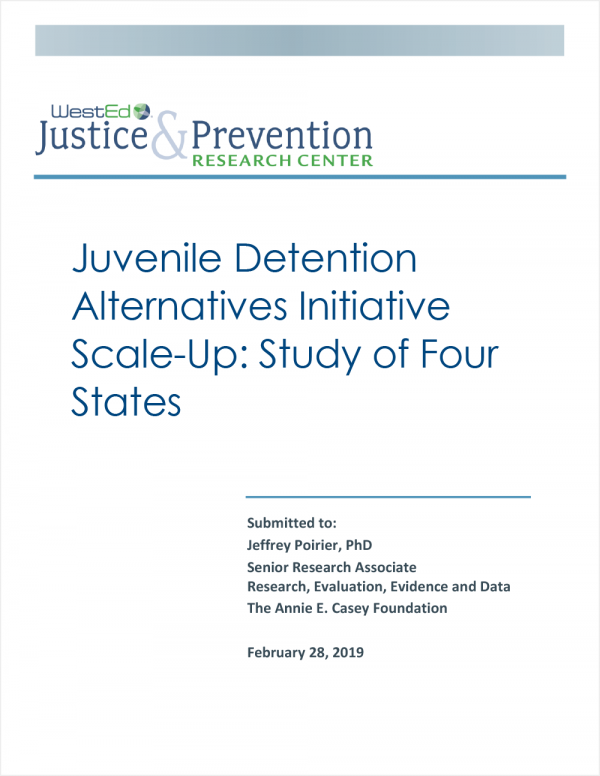 A 2014 policy forum explored education policy and practice options, focusing on alternative accountability measures, to improve outcomes for at-risk students and the alternative schools that serve them. 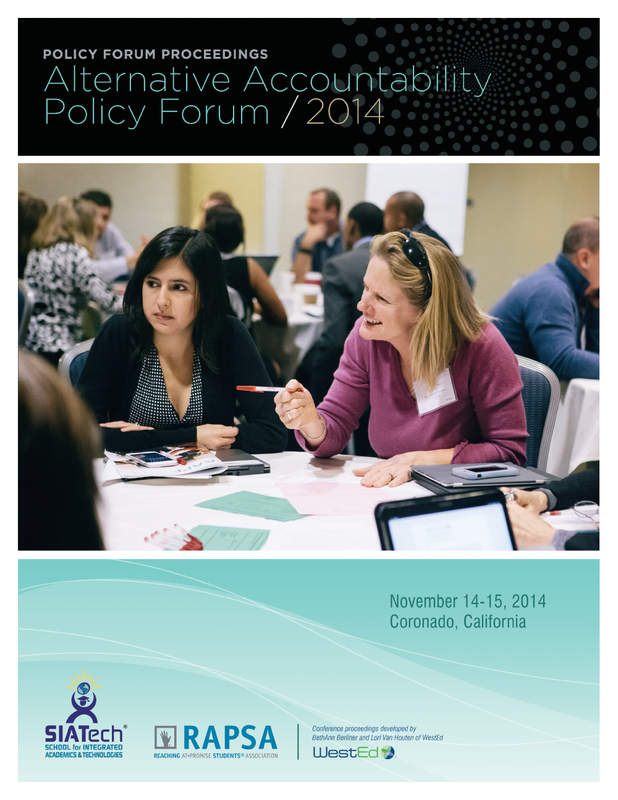 Read the key takeaways from the forum. 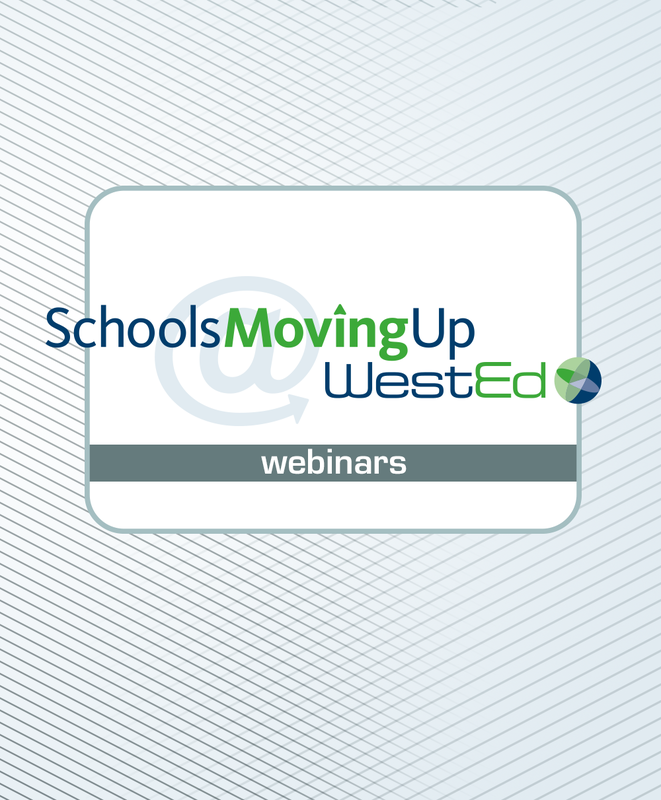 This archived webinar showcases examples of schools, juvenile justice, law enforcement, and mental health agencies working together to help children get to school so they have a chance to learn, graduate from high school, and thrive. 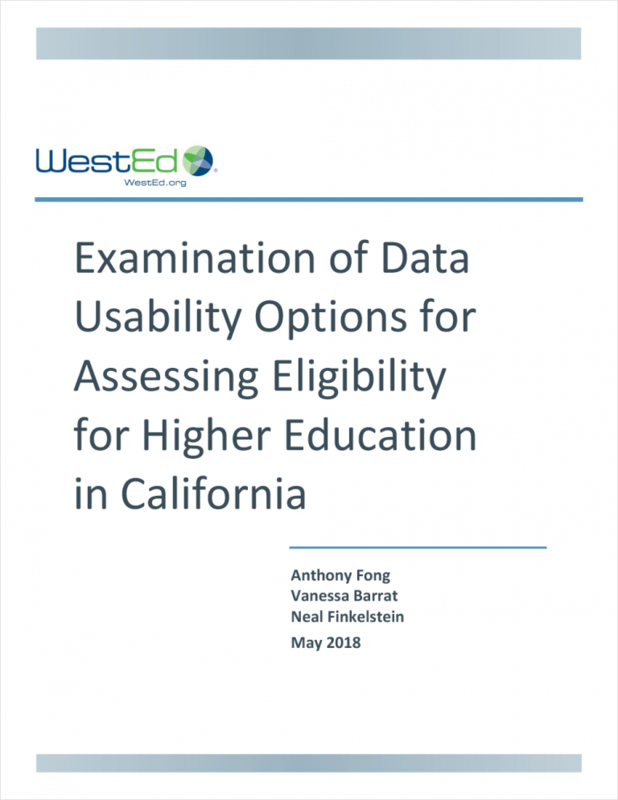 In this WestEd report, learn about California's 21st Century High School After School Safety and Enrichment for Teens (ASSETs) Program and how it influences students both academically and socially. Have smaller high schools in New York City succeeded in better serving adolescent learners? 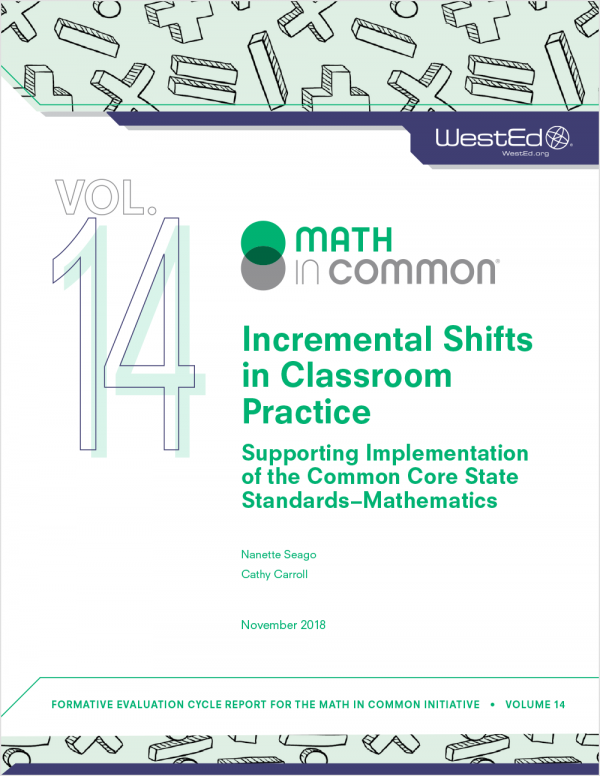 How can educators ensure equity as they implement the Common Core State Standards? 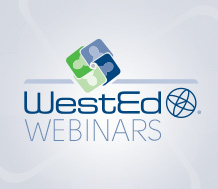 This archived webinar addresses the importance of attending to the needs of parents, teachers, and students to ensure the success of every student as we implement the Common Core. Early findings from this randomized controlled study demonstrate that the Reading Apprenticeship 9th Grade Academic Literacy Course had a positive and statistically significant impact on student reading comprehension scores — representing a 33 percent improvement over and above what the Reading Apprenticeship Academic Literacy students would have achieved if they had not had the opportunity to attend the intervention course.